We are starting a new week with great news! Please welcome a brand new product from Octoplus Team - Octoplus Huawei Tool! This product is developed to support HiSilicon and Qualcomm CPUs-based Huawei devices. 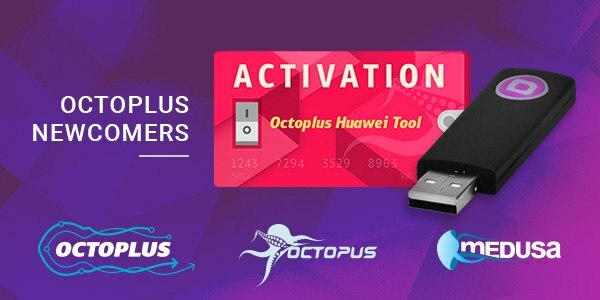 Octoplus Huawei Tool is available in two flavors: standalone dongle and activation for your existing box. Bring support of Huawei cellphones to absolutely new level with Octoplus Huawei Tool!